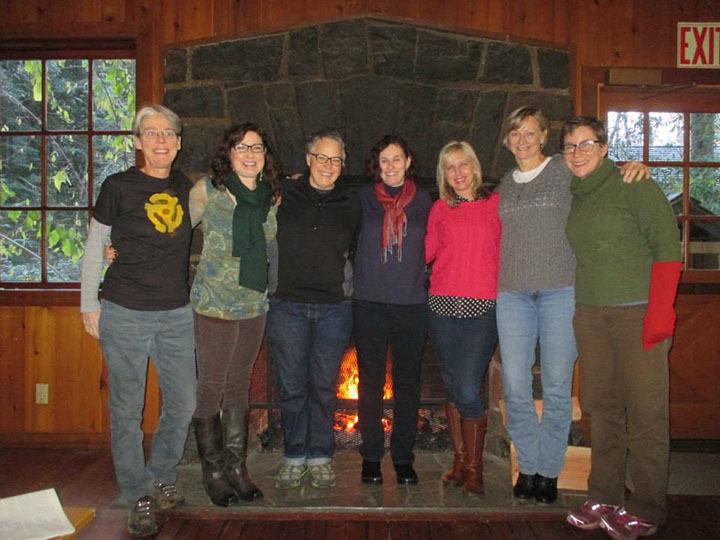 In November, a group of us gathered at a rustic lodge in the woods of Southern Oregon for the third RWW Alumni Retreat at Silver Falls. Some of us had overlapped at RWW; others not at all. I was glad to finally meet Nancy Boutilier (2012), Cindy Stewart-Rinier (2012), Christine Robbins (2012) and Judith Pulman (2012), whose names were already familiar to me from Soundings and from the listserv. Tandy Tillinghast (2010) and Kate Carroll De Gutes (2010) were back for their third retreat, as was I, and I was glad for the chance to see them again. We had learned of Judith’s death just the week before, and she was very much on all our minds. I kept wishing I could call her when I got home and tell her about the weekend. She always wanted to know who you’d been in touch with lately, and she loved hearing that alums were still getting to know other alums long after we’d finished the program. I was in the first class, 2007, and I remember when the class of 2008 arrived to join us for residency, Judith had been adamant that we make every effort to welcome them and get to know them. “It’s up to you to set the tone!” she kept saying. At the time I didn’t quite understand her urgency, but she explained that if RWW was to be the kind of generous, supportive community she envisioned, we had to foster that spirit from the very beginning, and it would take all of us to keep it going. 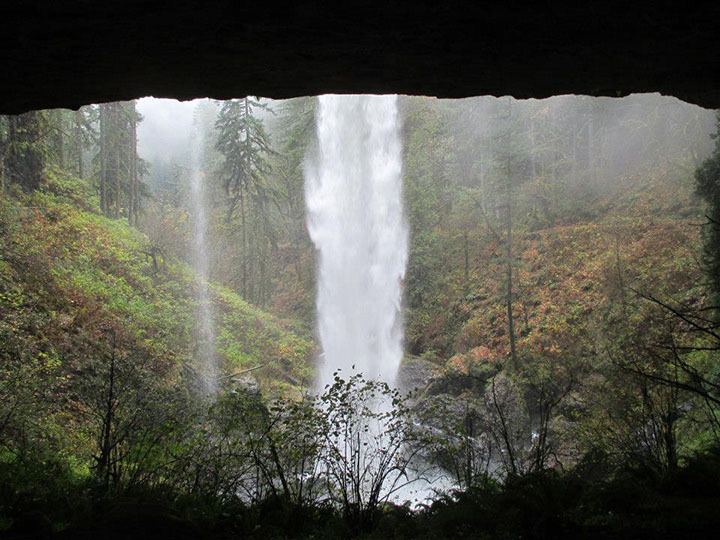 On the retreat, we passed the days writing and hiking the trails in Silver Falls State Park, and the evenings talking over drinks and sharing some writing. I was struck by how carefully everyone listened to each other, taking the time to respond thoughtfully, with kindness, generosity, and warmth. 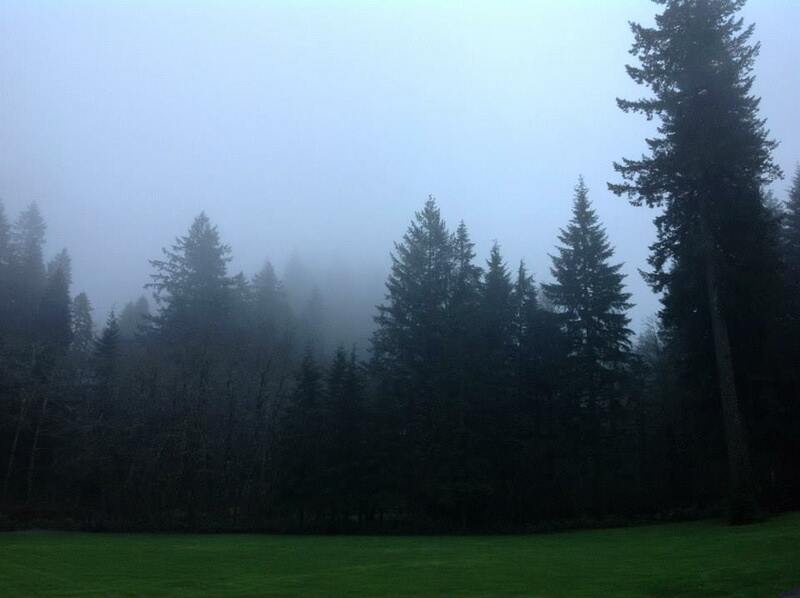 That’s the tone Judith was talking about, and it seems rarer and more valuable to me with every passing year. 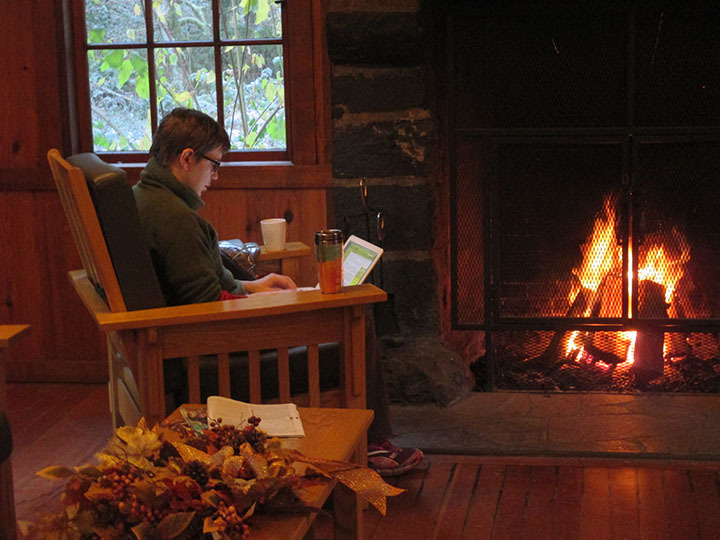 I love these retreats for all the usual reasons: the quiet, the remove, the chance to be out in the woods and let someone else cook, but above all for the conversations that I take back to my solitary writing life as sustenance and solace.